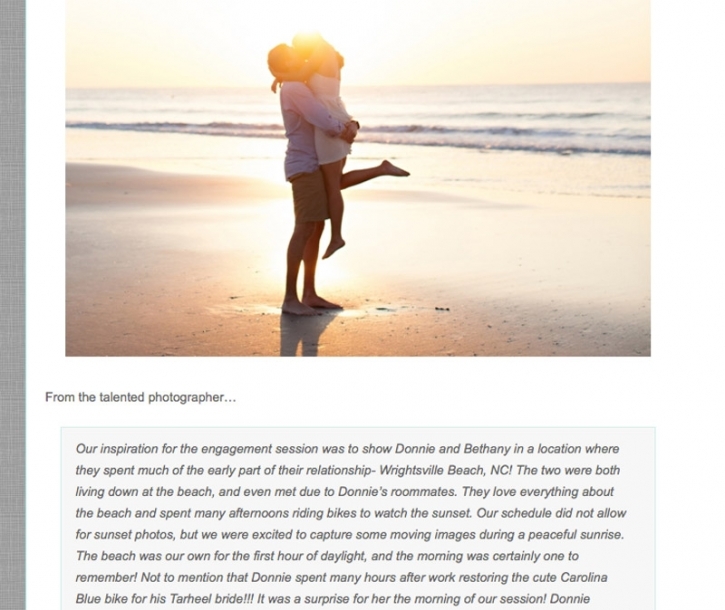 So excited to share our sunrise Wrightsville Beach, NC engagement session on The East Coast Bride today! 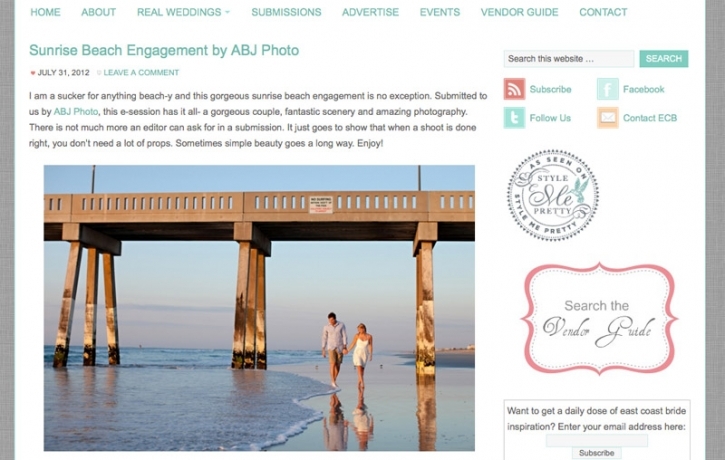 Even more thankful for an editor who took notice of our style of photography and chose to share it with her readers! Thank you, thank you! I strive to capture images that are unobtrusive, candidly beautiful, and have a taste of the south’s great outdoor spaces. The only thing we need are our clients, and whatever will help tell their unique story, time and place…in this case, the beach! 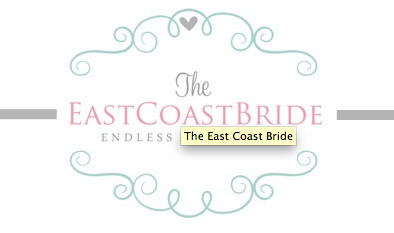 If you get a chance, stop by The East Coast Bride for more wedding day inspiration today! And, a special thanks to Donnie and Bethany! Cannot wait for your wedding!